Welcome to our guest page! 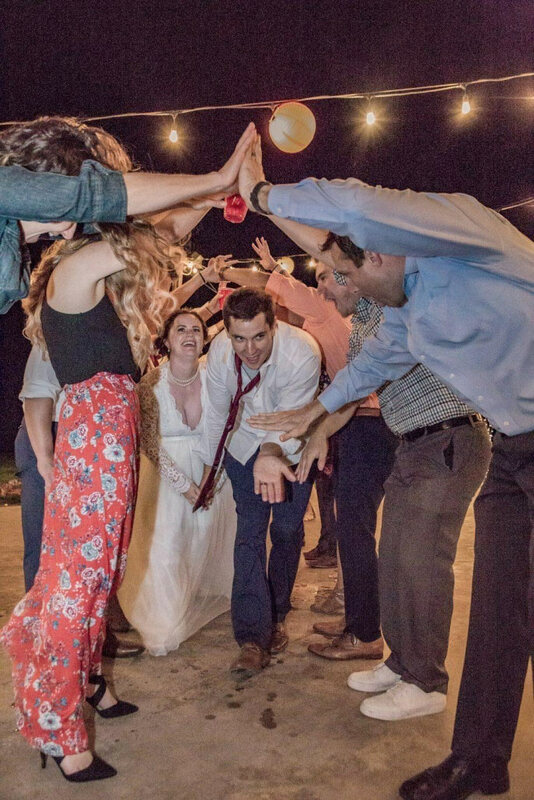 The following are a few things you need to know about being a guest at Shadow Mountain Events. Don’t depend on phone navigation or GPS. (We seem to have a Bermuda Triangle thing going on out here). We’re easy to find if you use the directions below. Heading north thru Chelan on HWY 97A. Go approximately 3 miles north and take a left at the airport onto Apple Acres Road. Go ½ mile and take a right at first cherry orchard on to Shadow Lane. Its a long driveway with pine trees on both sides. On the day of an event, a “WEDDING” sign will be placed at the bottom of the driveway to mark our location. Speaking of old fashioned, we are located in a friendly, humble neighborhood, the sort of place where the dogs and children play in the street and you never know when two cars may be stopped, driver window to driver window, having a little chat. Please, please obey the speed limit and watch for children. Thank you in advance. PARKING – Parking is available for approximately 80 mid-sized cars. Please do not bring a towed boat, trailer, RV or a motor home. CHILDREN – Your children are more than welcome here! 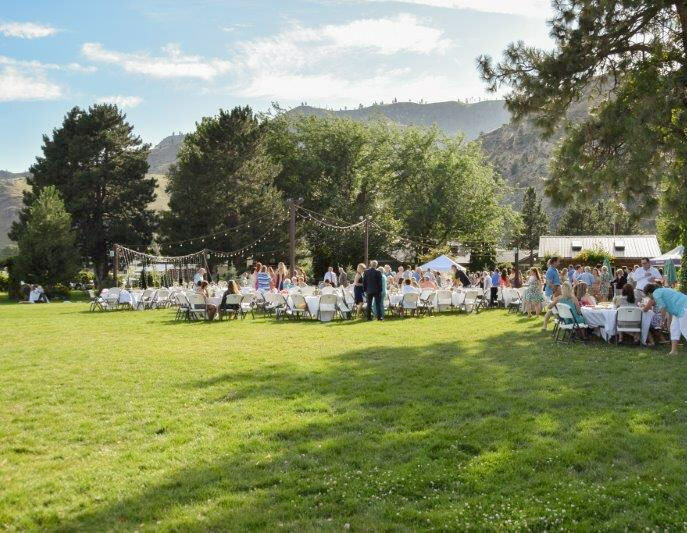 We have many acres of property at Shadow Mountain Events and only ask that your children are supervised by you, and stay within the boundaries of our venue. SMOKING – Smoking is permitted in a designated area and we ask that you please discard your butts in the ash tray provided. PETS – As much as we love pets, we are unable to accommodate them. Shade is very limited, so please leave your pets at home. BRING A JACKET! The Lake Chelan weather can change without warning. Even in August, don’t come here without a warm jacket, and comfortable shoes (with socks) stashed in the car. This doesn’t mean no party clothes. It just means you bring the practical stuff too, and hope to leave it in your car. You might be really glad you did.